The three winners were the George Institute for Global Health for an SMS-based support service to help people with chronic diseases lead healthier lives, the Centre for Eye Research Australia for an eyesight self-assessment system for Australians in remote areas, and Hello Sunday Morning for a personalised support app to help people with alcohol problems. 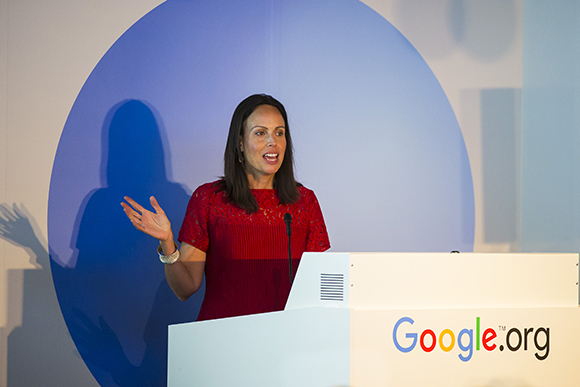 Jacquelline Fuller, one of the judges and director of Google.org, the company’s charitable arm, said she was impressed with the level of innovation in Australia’s charity sector. “Google.org believes in seeking out innovators who are using technology to tackle the world’s most pressing challenges,” Fuller said. 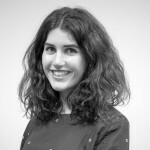 “Typically we only do an impact challenge once, and we came here two years ago and we were so impressed by the calibre of the ideas that we decided to return. “The ideas presented here are not only the best innovators across Australia, but absolutely on par with any of the best innovation ideas we’ve seen globally across nine countries. In a surprise twist, two people’s choice awards were handed out. 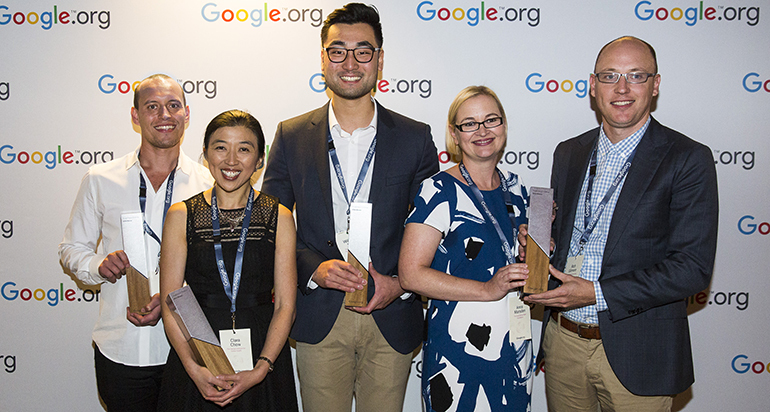 More than 250,000 Australians voted for the project they thought would have the highest impact, making it the highest number of votes per-capita for any Google Impact Challenge in the world. The result was so tight that Google gave $750,000 each to the Nature Conservancy Australia for mobile technology to protect global fish stocks and the livelihoods of coastal communities, and the Great Barrier Reef Foundation for a low-cost, autonomous robot designed to monitor, map, manage and preserve coral reef ecosystems. 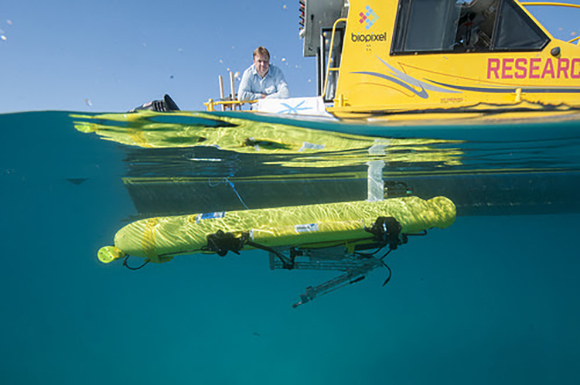 The Great Barrier Reef Foundation managing director Anna Marsden said the RangerBot would empower communities on the front line of coral reef management with “an affordable, versatile tool for monitoring and managing a wide range of marine issues”. “More than one billion people depend on reefs for their food and livelihood but often those people live in poorer communities and don’t have access to environmental funding or programs,” Marsden said. The five other finalists, the Australian Literacy and Numeracy Foundation, Australian Marine Environment Protection Association, Justice Connect, World Vision Australia and the Olga Tennison Autism Research Centre, also received $250,000 each.